The global trend of demand for talented analysts outstripping supply remains true – and Analytics is becoming a career magnet with professionals moving into the field from other disciplines. It is therefore obvious this is an area that needs to be addressed through education and up-skilling to ensure we have the trained professionals required in this field. Praxis Business School has been playing a pioneering role in creating industry-ready analytics professionals. 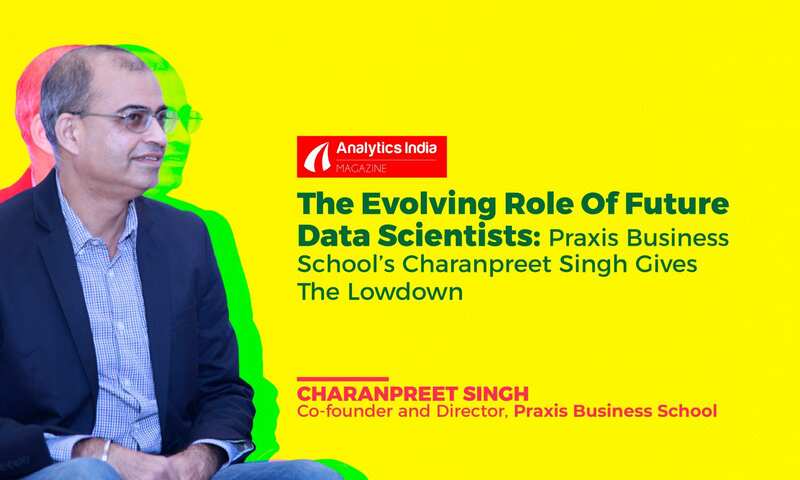 A business school set up in Kolkata, Praxis was early to recognize the need for trained analytics resources and introduced the first one-year full-time analytics program in the country in 2011. The program has grown in strength in the three areas of student number and quality, curriculum coverage and relevance and industry acceptance. 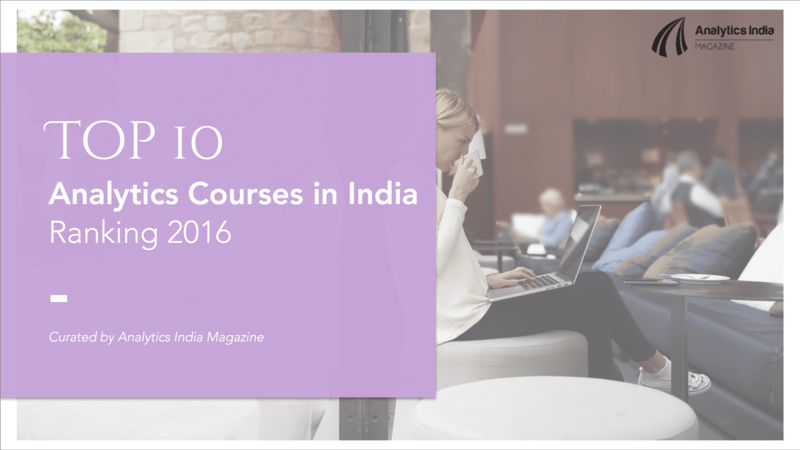 This year Praxis added a Spring batch (Jan-Dec) to its existing Fall intake (July-June). In its endeavor to extend the benefits of this program further, Praxis is launching a replica of its one-year analytics program in Bangalore, the analytics capital of India. Full-time rigorous program: Unlike most institutes in this domain, Praxis has chosen to offer a full-time, immersive program. The institute believes that a subject as complex as analytics requires a full-time, hands-on engagement by the student if transitioning into a career in analytics is the objective. This allows the candidates to commit all their time to learning the concepts, applying them to practical real-world problems and engaging in a strong, campus-based analytics ecosystem. First-mover advantage: Praxis started full-time teaching in Analytics in 2011, and was the first full-time program in the country. This affords the advantages of a deep understanding of the analytics education domain, industry expectations and what it takes to create an effective analytics professional. It has also enabled Praxis to forge strong relationships across industry segments that require analytics resources. Robust Industry association: The program was started on the basis of a request by industry professionals who wanted a pipeline for trained analytics resources, and the curriculum has been ratified by the Analytics Forum, Bangalore. Practitioners are involved in design and delivery, and ICICI Bank and PwC offer specific knowledge support so that the program is always updated and relevant. On the demand side, Praxis has created strong relationships with organizations seeking trained resources – the extent of ‘repeat purchase’ evidences the wide acceptance of the Praxis program and its candidates. Comprehensive and topical curriculum delivered by top-class faculty: The Praxis curriculum covers the three pillars of Data Science – Statistics and Data Mining techniques; tools and technology like R, SAS, Python, Hadoop and its ecosystem; and application of analytics in business domains. Analytics is in a nascent stage – and is evolving at a brisk pace. The curriculum has to keep pace with this evolution so that the participants step into the corporate world armed with the latest techniques and tools. An experienced, well-qualified and committed faculty team helps Praxis deliver relevant content in collaboration with industry practitioners. 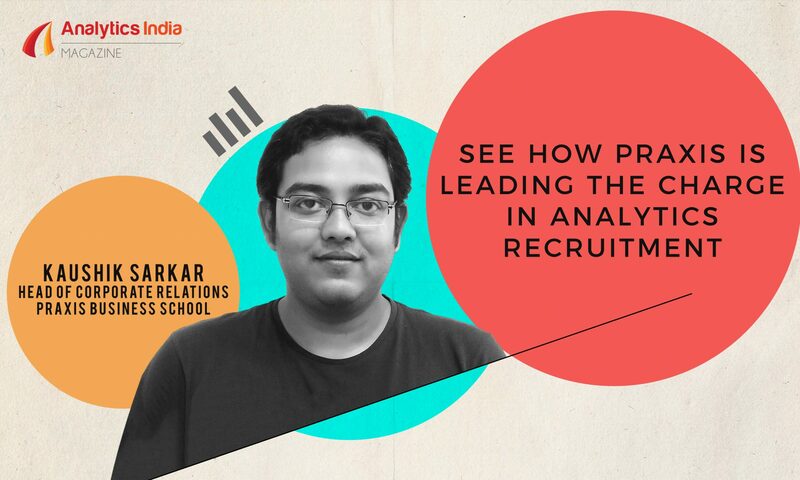 Dr. Mukerjee, the Director of the program, is a thought leader in this field and features among the top-ten academicians in analytics by Analytics India Magazine. The Praxis Selection Process and Placement Program: Praxis understands that its students have incurred substantial opportunity costs to break into the world of analytics, and have trusted Praxis to show them the way. Praxis has, therefore, put in place a comprehensive placement program that matches candidate competence to industry opportunity. A well above 90% placement rate bears testimony to the success of the program. A corollary of this is the realization that as a responsible institute, Praxis needs to create a fair selection process and select only those aspirants who demonstrate the ability to think analytically and have a passion for problem-solving. Strong and upwardly mobile alumni base: In the last 4 years Praxis alumni have performed with distinction in the corporate sector and, given the young age of this industry, are already holding pretty senior positions in their respective analytics teams. This network provides immense strength and guidance to succeeding batches, in addition to opening up significant career opportunities for them. As Praxis launches its full-time program in Bangalore, it offers a great option to aspirants seeking to either begin their career with analytics or move from an existing career to analytics. It requires a full-time deep dive into this field, but if you are committed to a career in analytics it may just be the way to go. To know more about the program, you can visit here.